PORT BLANDFORD, N.L. 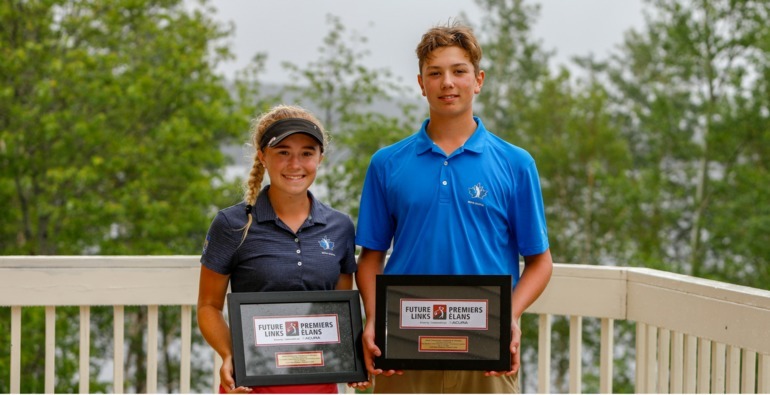 – Owen Mullen emerged as leader in the Boys Division while Haley Baker captured a playoff victory at the Future Links, driven by Acura Atlantic Championship at Twin Rivers Golf Course on Thursday. Mullen, who started the day co-leading with Peter Blazevic, shot a 1-over-par 72 — the low round of the day — to earn his victory in the Boys Division. 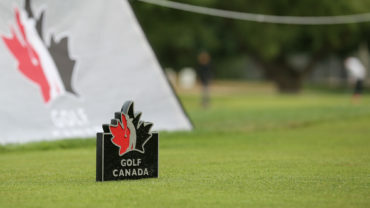 The Truro, N.S., talent had a slow start with three consecutive bogeys but rebounded with an impressive eagle on the 9th hole, followed by three birdies on the back-nine to earn a two-stroke victory. Blazevic, Mullen’s second round co-lead, finished close behind in second after carding a 3 over. 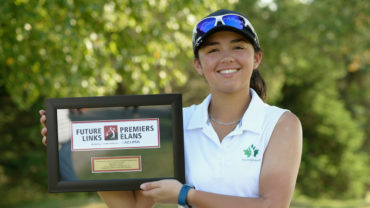 The 14-year-old from Mississauga, Ont., struggled throughout the round but ended strong with back-to-back birdies on the 15th and 16th holes. He finished at 6-over-par 221. Finishing in third place was Ewan Jr. Kelly from Beaver Bank, N.S., at 11-over-par 224. The 17-year-old fired a tournament-low 70 on Tuesday to lead after the first round but fell to third place after carding 78-76. 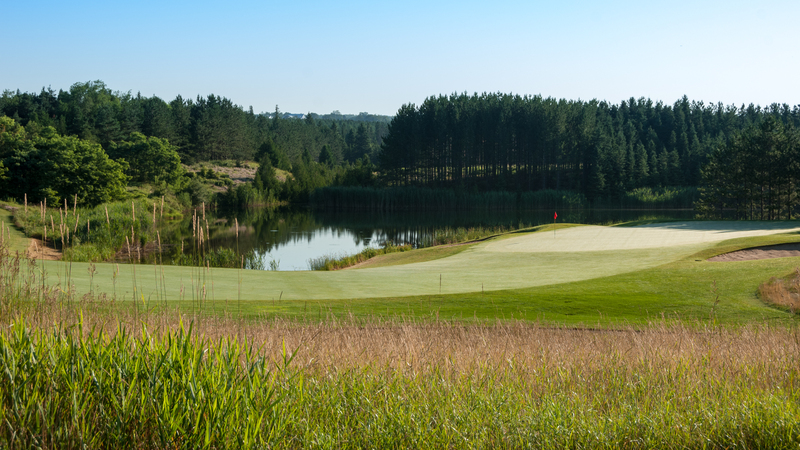 The other top-six finishers earning exemptions into the 2018 Canadian Junior Boys Championship on July 30-Aug. 2 at Medicine Hat Golf & Country Club in Medicine Hat, Alta., are: Michael Simms of St. John’s, N.L., Mark Chandler of Chester, N.S., and Eric Yun of Richmond Hill, Ont. In the Girls Division, Haley Baker and Raesa Sheikh fired final rounds of 11 over and 7 over, respectively, to finish the round at 17-over-par 230 and enter into a playoff for first. Baker outlasted Sheikh and won the playoff by one stroke on hole number one. Four shots back from Baker and Sheikh was Haley’s younger sister, Abbey Baker. The 13-year-old finished in third at 21-over-234. 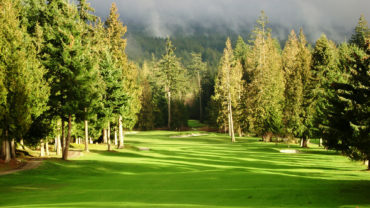 Rounding out the top six earning exemptions into the 2018 Canadian Junior Girls Championship on July 31-Aug. 3 at Beach Grove Golf Club in Tsawwassen, B.C. are Ashley Chow (North York, Ont. ), Taylor Cormier (Corner Brook, N.L.) and Mackenzie Deveau (Moncton, N.B. ).